EPRUI Biotech supplies high quality light diffusion microspheres based on patented technology. 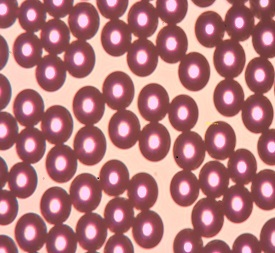 The light diffusion beads are monodisperse poly(methyl methacrylate) (PMMA) microspheres. Our monodisperse light diffusion microspheres have perfect spherical morphology, precise size control, and very narrow particle size distribution. 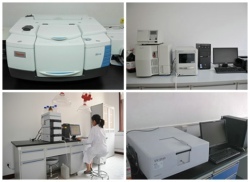 EPRUI accepts customization for special particle size!